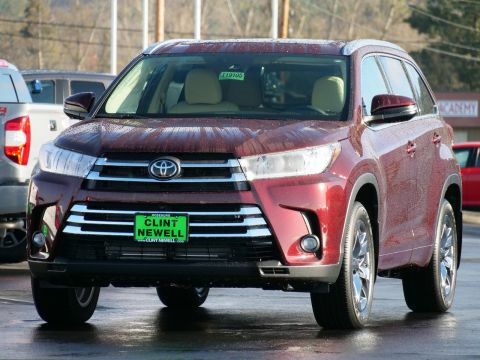 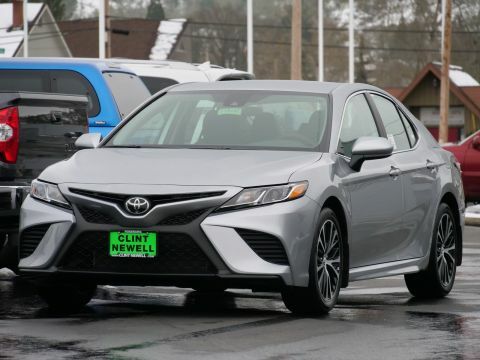 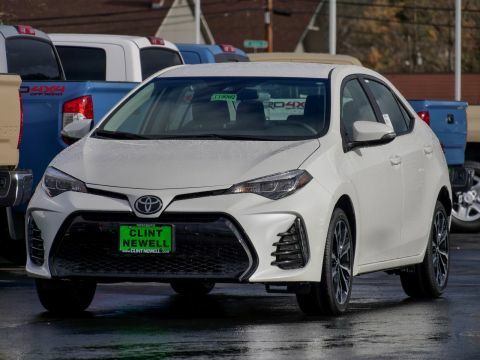 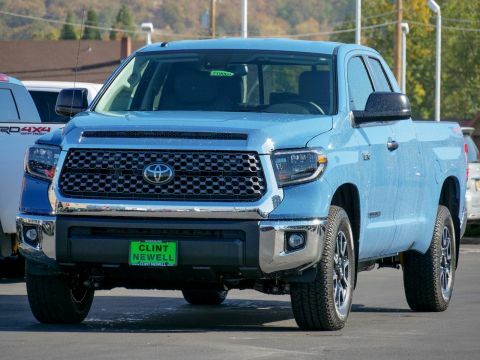 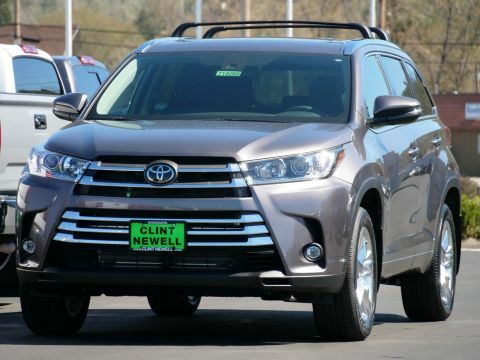 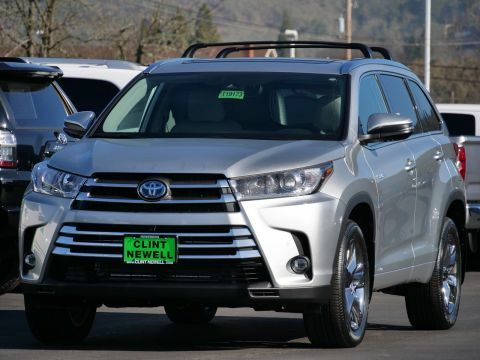 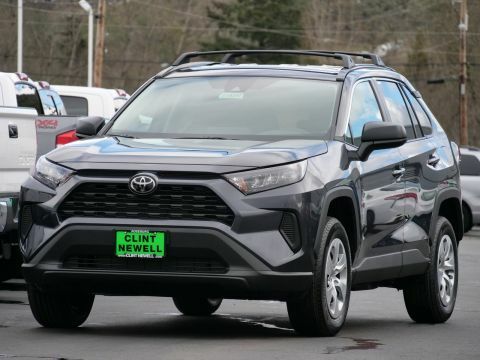 At Clint Newell Toyota, we’re proud to be your source for excellent Toyota models in Roseburg, Oregon. 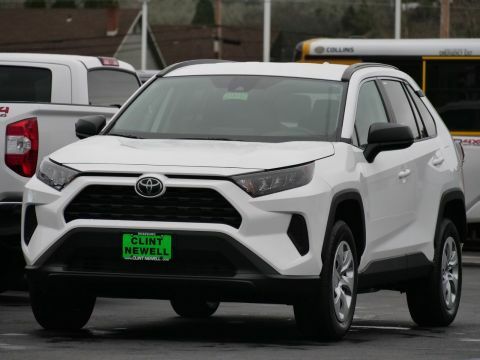 That’s why we don’t just offer a diverse inventory of high-quality Toyotas to choose from—we also feature a rotating selection of new Toyota specials to make them even more affordable. 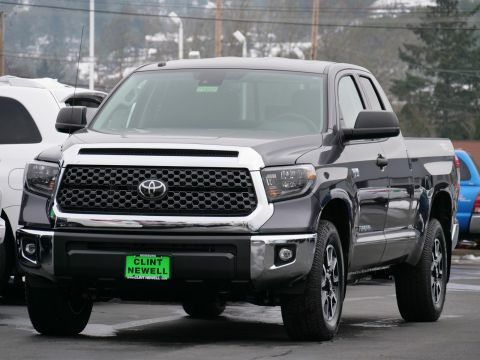 Keep an eye on this selection to find a great deal on a new Toyota in Roseburg. 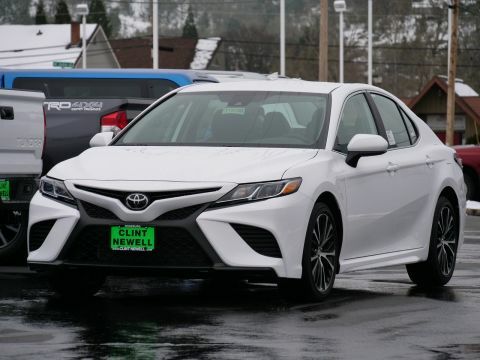 And when you do, you can get a head start on the buying process by filling out our online financial application—or you can contact us directly if you want to schedule a test drive first. 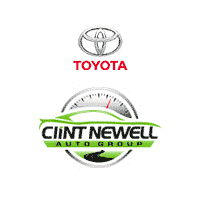 Either way, the new vehicle specials at Clint Newell Toyota are sure to blow you away.